Produce quality turkey talk with little practice! 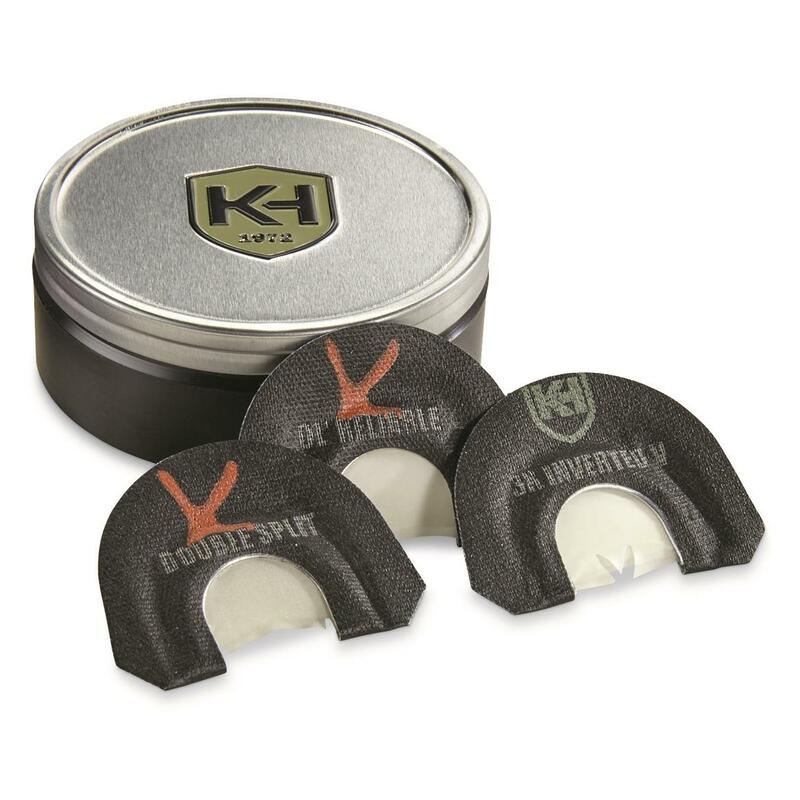 These Knight & Hale Diaphragm Turkey Calls are simple to use yet still produce specialized sounds that drive turkeys wild. 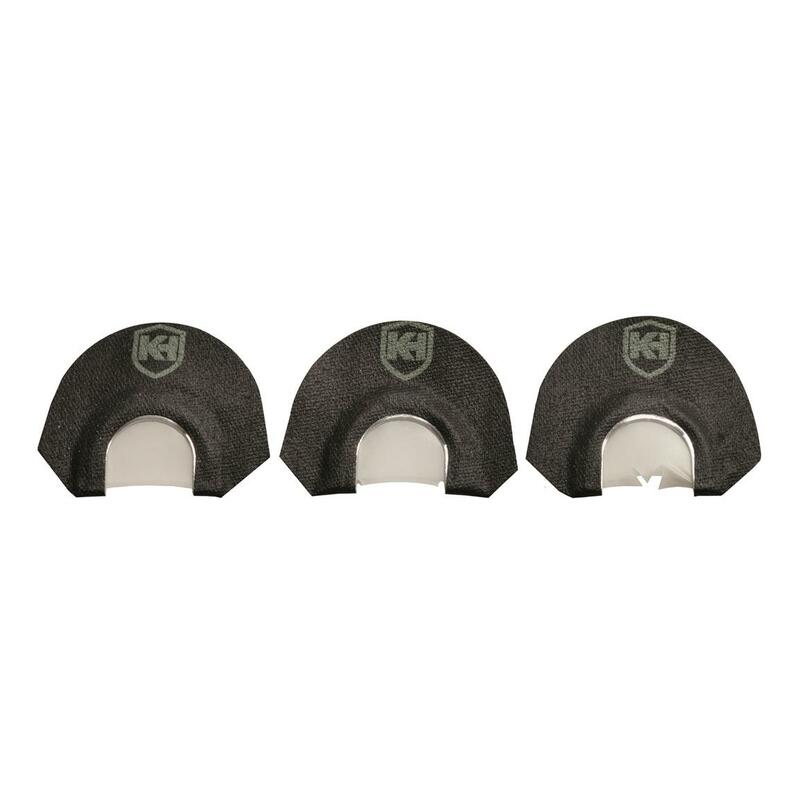 Each one requires minimal air pressure to operate while still offering excellent control and sound quality. With minimal practice, even a novice caller can use 'em to coax lovesick toms into close range.